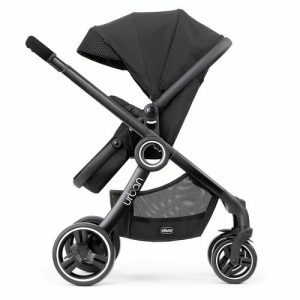 The Chicco Urban 6 in 1 Modular stroller! The Chicco Urban 6-in-1 modular stroller is a very versatile, modern stroller. It can convert into 6 different riding modes, making every adventure with the Urban new and exciting. It comes with a bassinet, making it suitable for newborns! Additionally, in this stroller, your baby can face both towards you and away from you, making rides with your child more intimate. While this stroller may not be the easiest to use/fold and is not the most compact choice for your needs, the Chicco Urban will make for a comfortable and smooth ride for your little one. Many parents can attest to how durable the Chicco Urban is. It is made up of sturdy, anti-rip fabric and a strong frame. One of the best features of this stroller is its ability to grow with your baby, from infant to toddler, without showing obvious signs of wear. A hefty 24 pounds, this stroller is definitely on the heavier side when it comes to comparable multiuse strollers. The heavy weight of this stroller makes it difficult to store additional items in the compartments of this stroller. This is why this stroller only scored a 4 in this category. The Chicco Urban comes equipped with a parking brake that holds the stroller firmly in place when needed. This brake can be activated quickly with one foot if needed. This is a much simpler mechanism than the brake system on other strollers where the brake locks are independent and you would need to press both to lock and unlock the brakes. This stroller is not the most compact stroller out there. Even when folded, many reviewers agree that this stroller can take up a lot of space, especially when you are trying to accommodate it into a smaller storage area. However, the Chicco Urban does have removable wheels that make it easier to store. 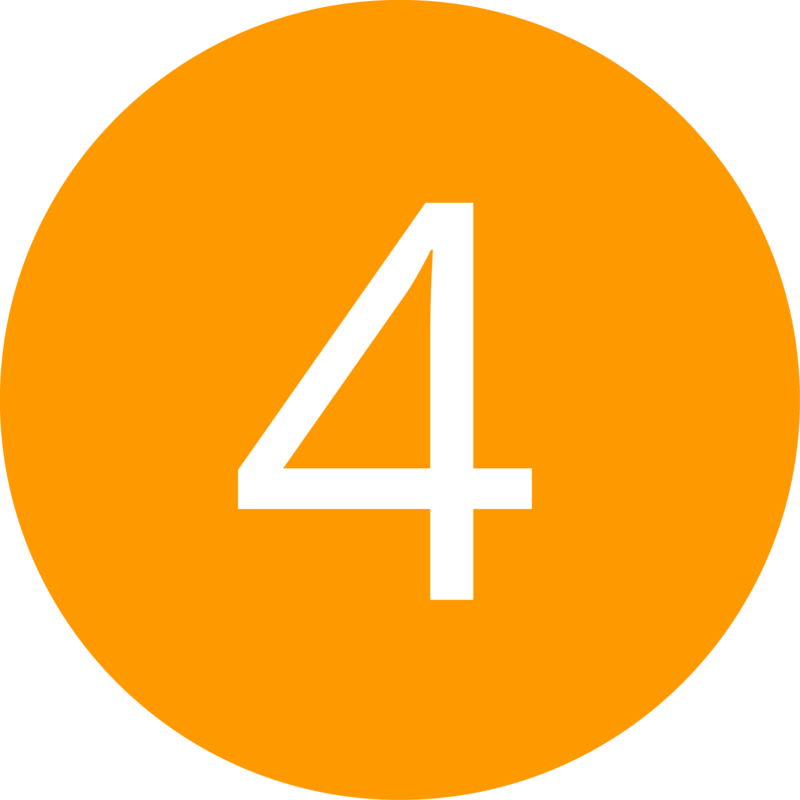 The Chicco Urban ranks as a 5 in this category due how difficult it is to close, open, and travel with at times. In order to close the stroller, you have to detach many aspects of it. Additionally, in order to snap the carseat in, you have to swap out the attachments that come with it. To use the bassinet feature, you have to remove several features (bumper bar, harness buckle, and the shoulder pads). A positive aspect of the Urban is how easy to adjust everything is. This includes adjusting the canopy, backrest, recline, etc. This stroller is hard to fold and unfold without practice due to its bulkiness and the multitude of pieces you have to keep track of. 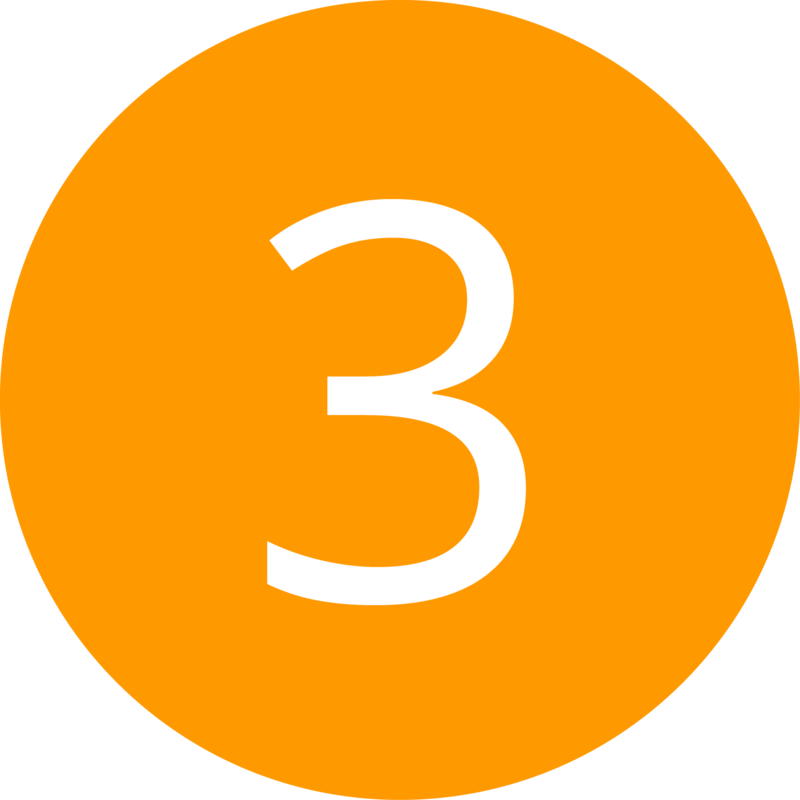 Many reviewers have had trouble folding it easily, and it is almost impossible to unfold using only one hand. This stroller requires two hands to push due to its large size and heavy weight. The handlebar, however, is very adjustable (it can lock in three different positions) and can be suited to accommodate shorter or taller parents easily. Many reviewers agree that it is hard to steer this stroller at times. It can veer slightly off course at times if the road is uneven. 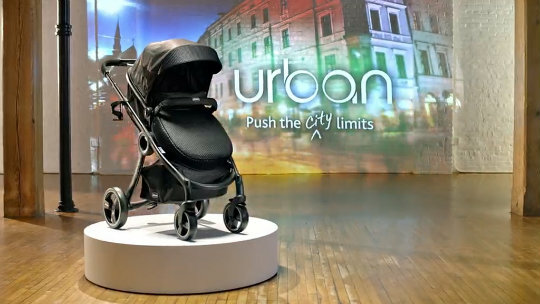 The large back wheels on this stroller are considered to be the reason why the Chicco Urban is hard to maneuver. 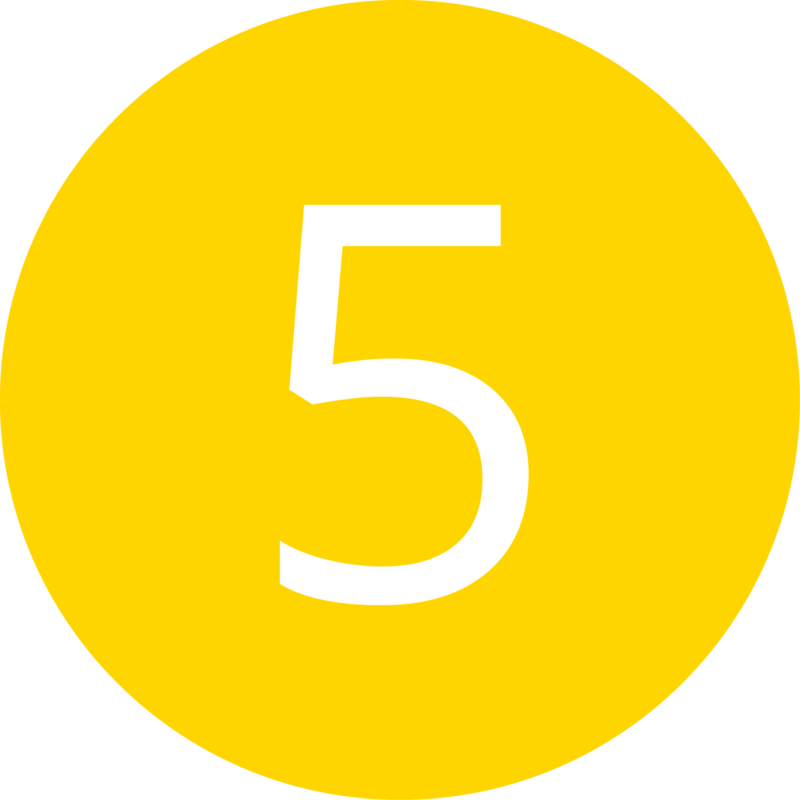 This stroller scored a 5 in this category. The Chicco Urban has moderate trouble handling rough terrain due to its large back wheels and heavy weight compared to other strollers. However, the wheels on this stroller will operate very smoothly over pavement and gravel, making it suitable for a trip to the park. A snack tray is available for purchase from Chicco; it does not come with the stroller. Many other accessories are also available for purchase. There is no mosquito net available with this stroller. This stroller converts itself into a bassinet as well. The Chicco Urban is very easy to assemble compared to other strollers of this size. Many reviewers have reported it to take only 15 minutes to finish assembling this stroller, but if you have never assembled a stroller it may take 20-30 minutes. The stroller comes assembled with the frame, wheels, canopy, basket, seat, cup holder, bumper, attachments, and padding. The fabric of this stroller is water and stain resistant. This makes cleaning the Chicco Urban very easily. Minimal use of cleaning tools is required to keep this stroller looking brand new, even after a muddy day at the park. The storage basket in the Chicco Urban can hold up to 10 pounds of toys, sippy cups, diapers, and whatever else you need to store while pushing your child. It even comes with a cup holder that can hold any size drink of choice. Children in this stroller are very comfortable due to the padded insert and fluffy seat cushion. When the Chicco Urban is in toddler mode, it allows for three positions: upright, reclined, and flat, allowing for maximum comfort for the toddler. 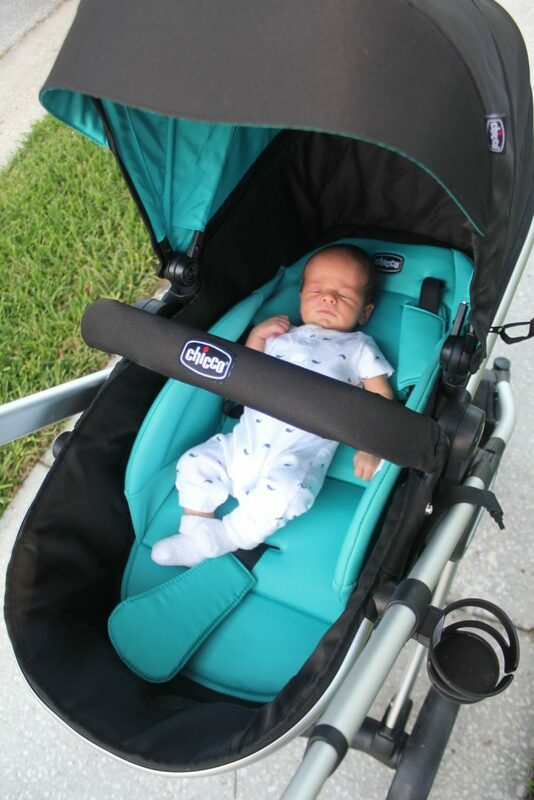 The sun canopy on the Chicco Urban provides children with full protection from the sun. It is easily adjustable and is made up of durable fabric that can withstand wind, rain, and even snow. The only negative about the Urban’s canopy is that it lacks a viewing window. This stroller has an all-wheel suspension that is guaranteed to help your little one fall asleep in no time. This suspension makes for a relaxing and effortless ride, smoothing out any bumps in the road that your child may experience with other strollers. An infant relaxing in the Chicco Urban!